Music to Main Street’s ears! There are many components that make Clarence, NY a desirable place to live in Western New York. Top-notch school system, well-maintained parks, the bike path, community events and more add to the vitality and the quality of life of our town. The Clarence Concert Association is an organization that plays a wonderful role in bringing culture and entertainment to Main Street. Each summer, the Clarence Concert Association brings weekly symphonic concerts on Sunday nights to the Clarence Town Park band shell. It’s a great feeling sitting in your lawn chair, listening to music, as the sun settles on the weekend. 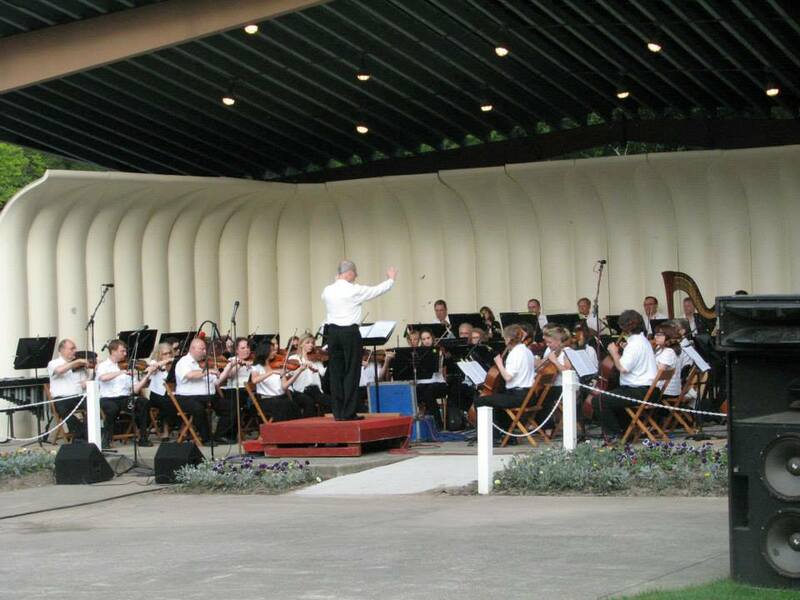 Last year’s performance by the Buffalo Philharmonic brought thousands to the park. The orchestra consists of over 60 professional musicians. We are truly lucky to have this asset in our community. As with any community group, support is always needed. There are two ways you can give back to this wonderful group. The first is by attending their 18th Annual Winter Gala this Friday night. The second option is simply sending them a donation. The 18th Annual Winter Gala will take place, 6:00 p.m. Friday, night (March 11th) at Orazio’s, 9415 Main Street. The event will feature performances by members of the orchestra, drinks hor d’oeurves, dinner, desserts and more. For more information about the event, to purchase tickets of make a donation, contact Sue at 759-6428. 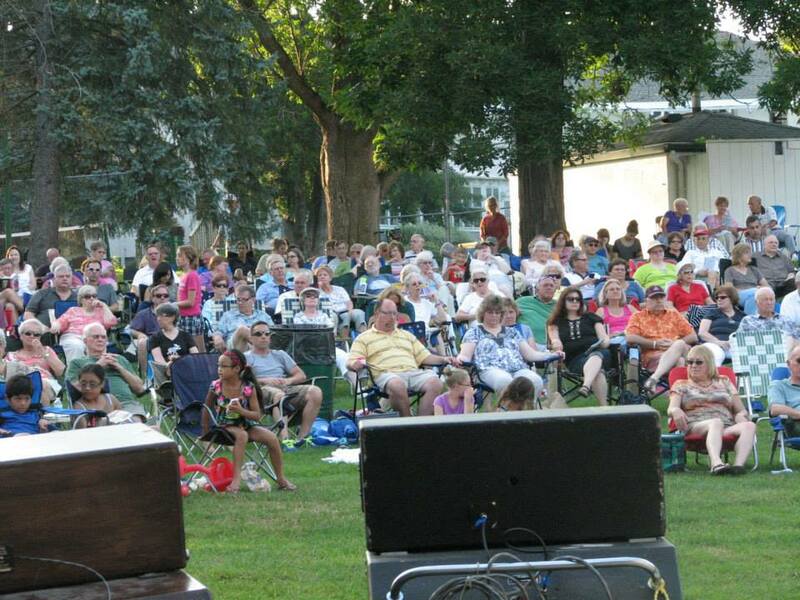 Photos from Clarence Concert Association’s Facebook page.